We have used Acronis for years in the repair industry. It has become a trusted and reputable brand used by professionals in the IT Industry for reliable, safe and automated backups of your important data. The True Image product alone used with an External Hard Drive - ensures your data is safe from Hard Drive failure. Combined with Cloud Storage it becomes a powerful and virtually immune form of backup to all forms of local incidents including hard drive failure, burglary, fire, theft and local disasters. 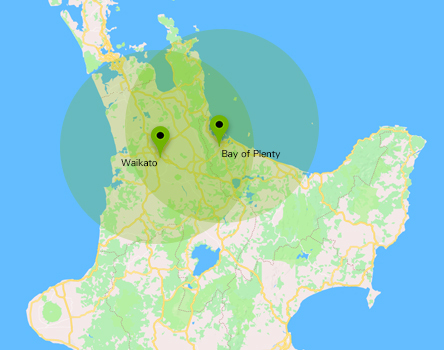 NOTICE FOR NEW ZEALAND USERS - the cloud product requires a good internet connection - coupled with plenty of data for the initial backup process. If you do not have this then please use either of the two Top Products (True Image without Cloud services).